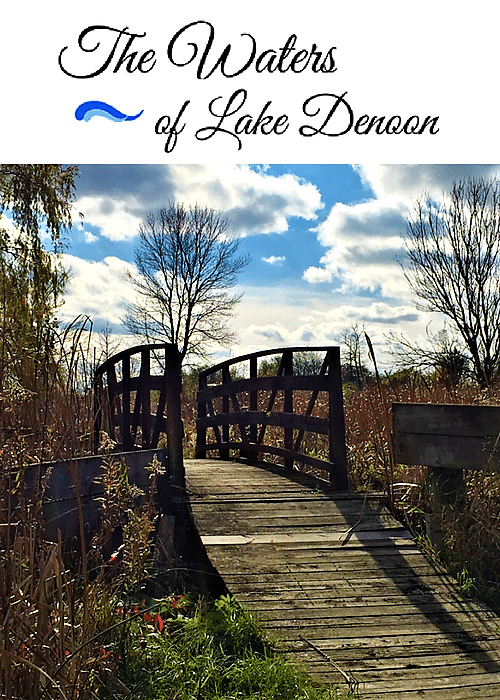 Our Leona Model is Now Open EVERY WEEKEND from 12PM – 4PM or by Appointment! Our Leona Model Now Open! Congratulations! 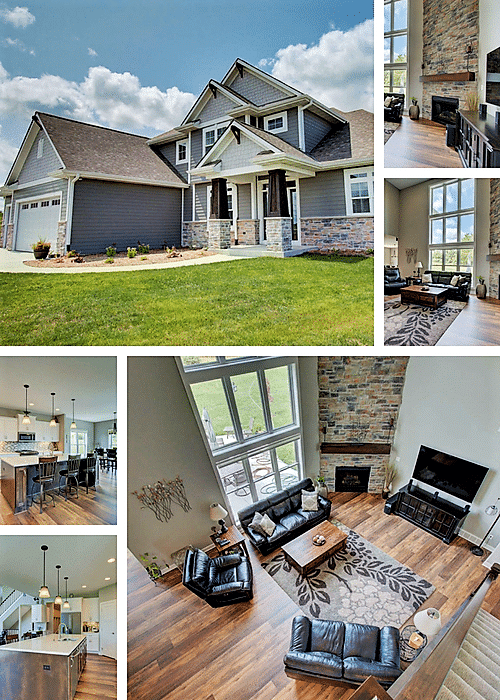 You are getting ready to build your dream home with one of the best Milwaukee home builders. This is an exciting time in your family’s life and it should be filled with promise and long-lasting joy. It can also be overwhelming. You want to ensure your designs and vision are brought to life. It’s important to work with a Wisconsin home builder who listens to you, implementing your desires as exactly as you imagined, in a timely manner, with quality materials and craftsmanship. We take our time going over every detail, because when you invest in building a new home you want to make sure there are no oversights. You want to rest easy knowing EVERYTHING is covered. We make sure your decisions are flawlessly implemented. When you’re not sure, we will discuss all available options, helping you determine what the best choice is for you and your family. 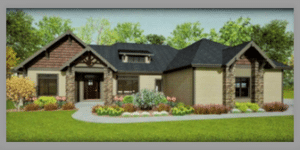 Because we are custom home builders, our custom homes are dedicated to providing the perfect home for your family, whether you want an open ranch-style home or a spacious two-story floor plan. You’re considering hardwood floors throughout your new custom home, but you might not have thought about how your dog’s nails will affect that expensive hardwood floor. These are the kinds of things other Waukesha home builders won’t think (or care) about, but we will. We look out for you and your best interests. We make sure your new custom home accommodates your lifestyle to ensure lasting beauty and functional convenience. 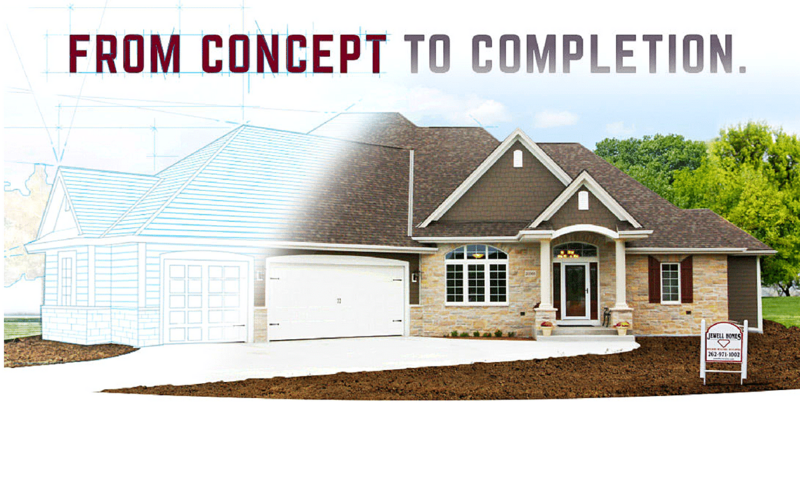 Unlike other custom home builders in Waukesha, we use Co-Construct software, which enables quick and easy changes to your new Jewell home. This innovative software makes the selection process organized, fun and flexible. Co-Construct software immediately updates price, budget forecast and projected total cost, which means you have the freedom to change your mind! With Jewell Homes you can feel confident you are making the best choice for your budget AND your lifestyle needs. All Inclusive Pricing —EVERYTHING Covered! 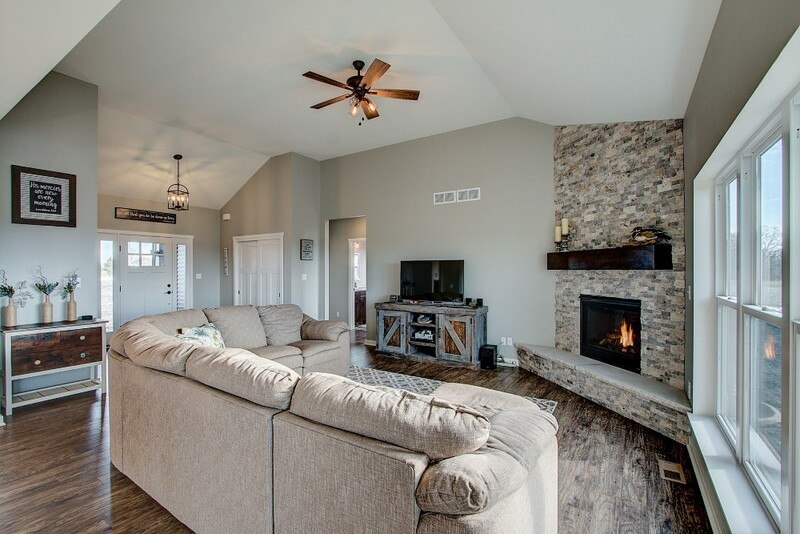 Unlike other Milwaukee home builders and new home construction companies in Southeast Wisconsin, we give you an honest price.. We don’t nickel and dime you the whole way through. 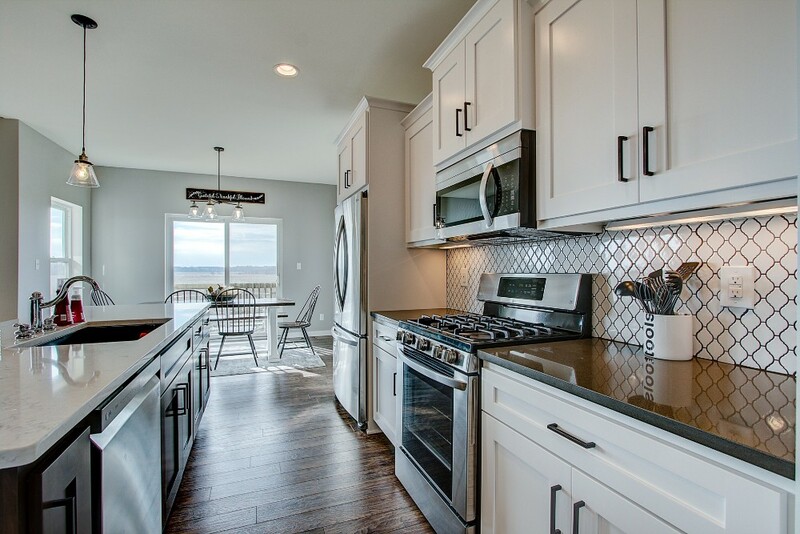 Our price covers EVERYTHING– new home construction, countertops, cabinetry, electrical, HVAC, fixtures, flooring, etc. We even include site allowances like sewer, grading, and gravel. With Jewell Homes, there are no surprises or hidden costs. Its real prices for real budgets with everything included, even the kitchen sink. That’s why we call it All-Inclusive Pricing. 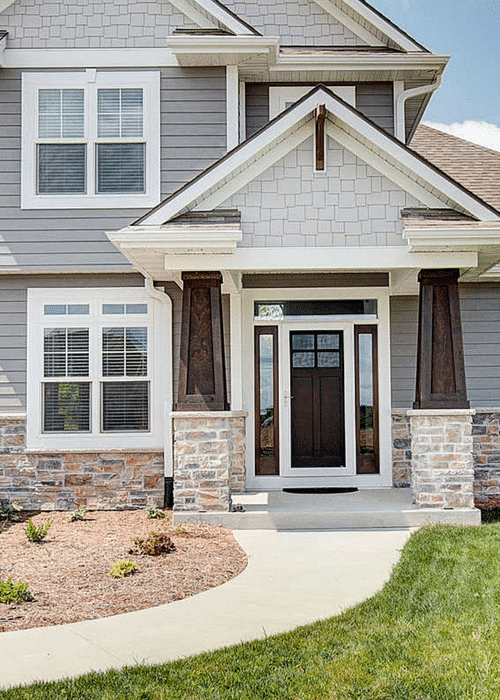 We pride ourselves on exceeding expectations in lasting quality and eternal beauty, which is why we only work with the best home construction partners. 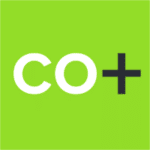 Build With Confidence With Co-Construct! 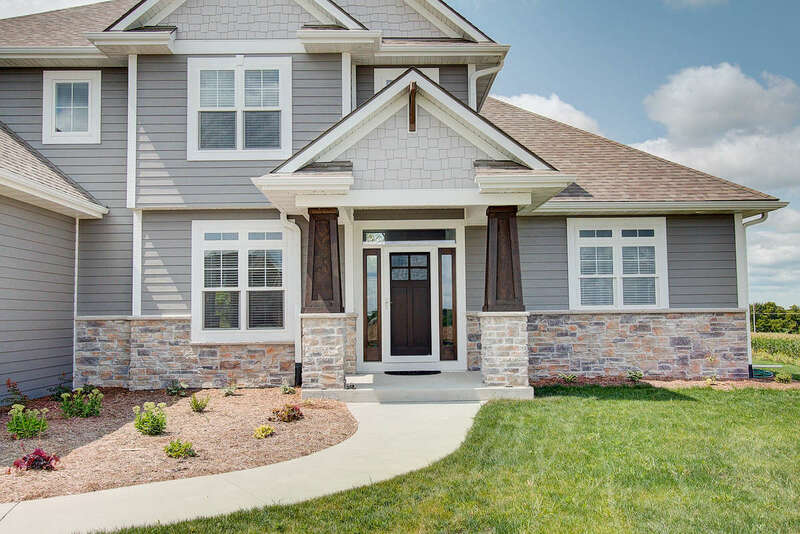 When you build with Jewell Homes, Our Co-Construct Home Building Software is designed to help you have the best possible home building experience. Learn more! 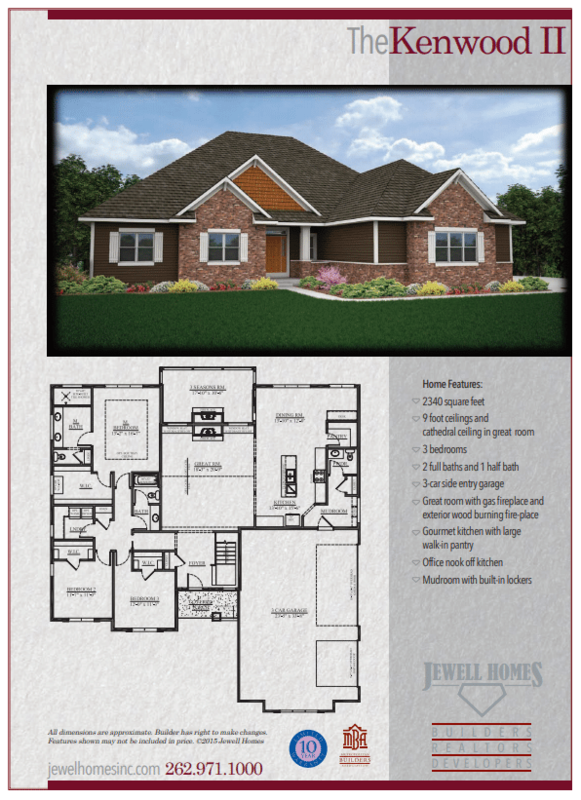 Jewell Homes, Inc. Your Milwaukee County and Waukesha County Home builder.